Spindle mounted inspection probes provide a great tool for maximizing clean up of castings, verifying features for subsequent operations and performing on machine inspection tasks. Retro fit kits include on site installation, initial programming and training. Please click the "Add to Quote" button and we will provide a proposal specific to your machine needs. 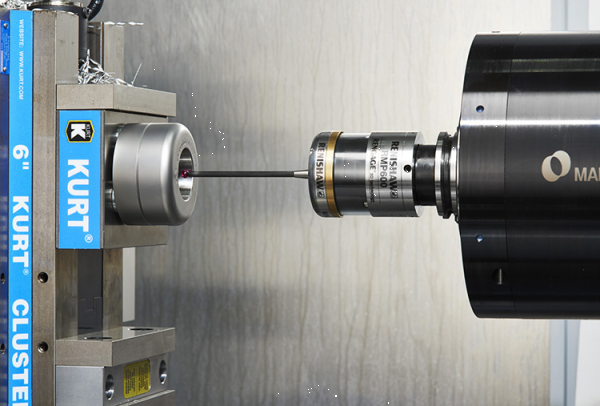 Click HERE for machine tool probe styli.